The very best! The whole experience was so comfortable and exciting. Thomas was always great at getting back to us in a timely fashion and discussing even the most simple details (I wanted to talk about absolutely everything, sorry TJ). His images are stunning and he paid close attention to getting us the kind of pictures we wanted of our day. I couldn't thank TJ enough for being so fully devoted to the whole process to ensure we would have such beautiful memories captured! TJ was amazing, friendly, easy to work with, and helpful. The entire day he worked incredibly hard to make sure he captured all of the moments he asked for. He also made sure to get us a dozen or so edited photos within 48 hours of the wedding. He is the definition of professional. I would highly recommend hiring TJ to capture your big day. We are so thankful we found TJ for our wedding photography! Working with him was a wonderful experience, and from the very beginning we knew we could trust him to capture our wedding day. 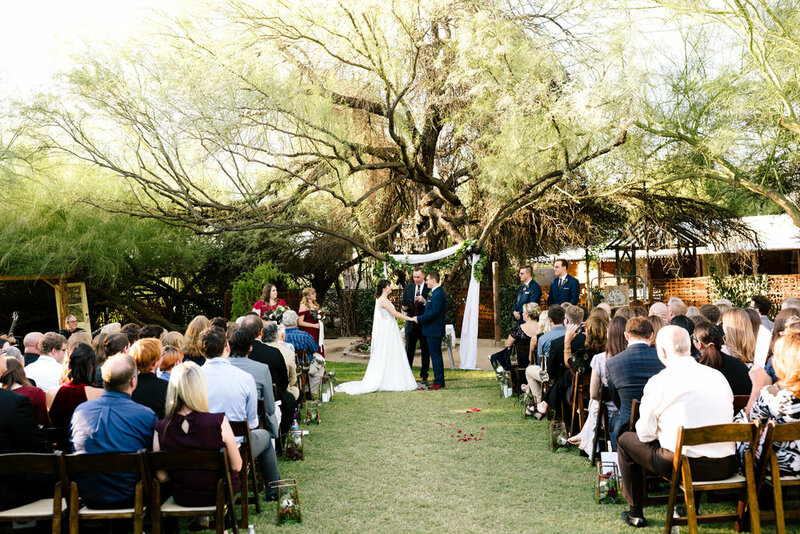 He made us and our guests feel so comfortable, and captured our venue beautifully. TJ also did an amazing job after our wedding day, following up and making sure everything was just right! TJ's work really speaks for itself. We wanted wedding (and engagement) photos that were natural and captured us, our loved ones and our day (not your typical posed shots). We are so happy with how they turned out. TJ was super enthusiastic to go on an adventure toa unique ceremony location, and arrived even before we did to scout shots. He also worked with us to create a package that fit our multi-day wedding (and within our budget), was super communicative and prompt (got a bunch of sneak peek photos within 24 hours, holy cow). The added touches also make a big difference - Polaroids to share at our reception (two days after our ceremony) and a beautiful photo album to look back on. TJ is expertally skilled. Has a really great sense of lighting. Completely professional and doesn't get side tracked. He understands what he is there for and his photos show it. We greatly appreciate his direction in the photo shoots and really recommend his candid nature. Thank you. We are so happy that we got to work with TJ for our engagement and wedding photos! His attention to detail and creativity made all the difference. On top of that, he is extremely organized and easy to work with. Thank you, TJ!